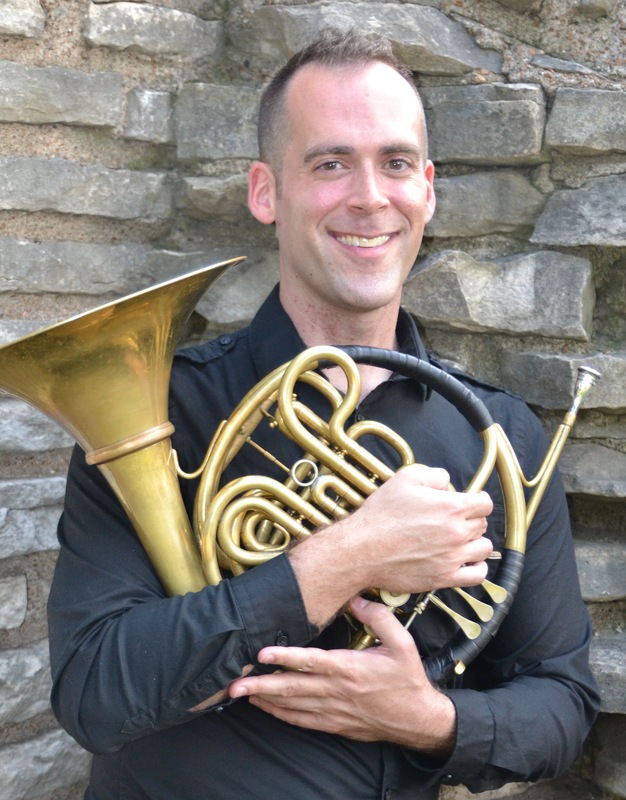 Jeremiah Frederick is a Chicago-based horn player. He plays regularly with the Chicago Philharmonic, the Grant Park, South Bend, Lake Forest and Elgin symphonies and Lyric Opera of Chicago. He is a member of the award-winning wind quintet Quintet Attacca and has performed with the Chicago Chamber Musicians.